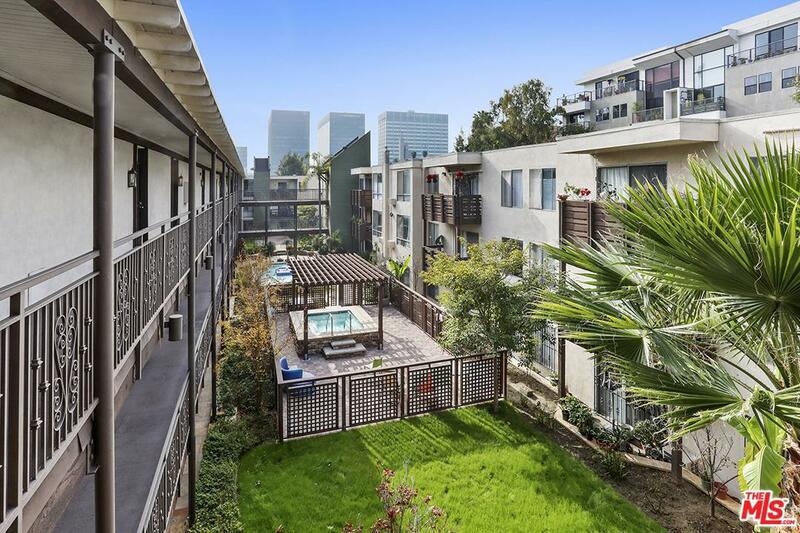 Perfect starter home in Korea town and nearby Downtown LA. Top floor and corner unit for much privacy. 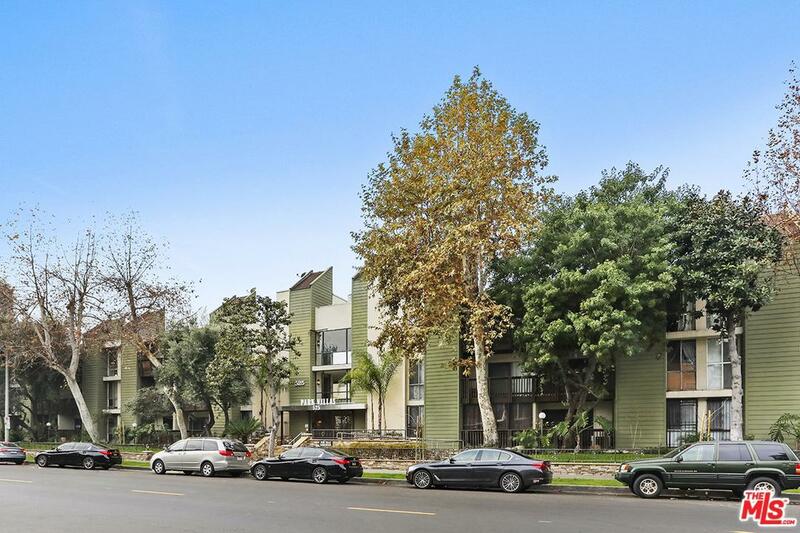 Excellent location - Only 1 block away from Wilshire Blvd, close to Larchmont village, LACMA, and The Grove. 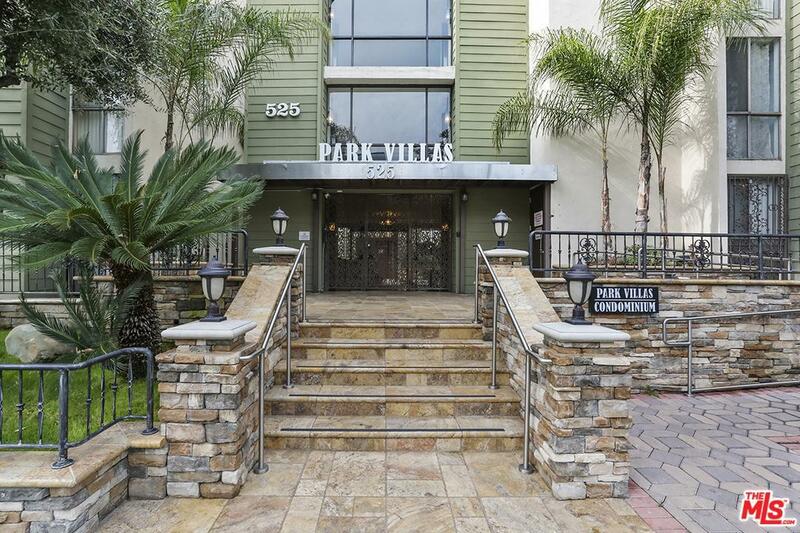 Easy walking distance to major grocery markets, banks, trendy cafes and restaurants. Metro station is only 5 minutes walk away and FWY 10 and 101 only 10 minutes drive away. 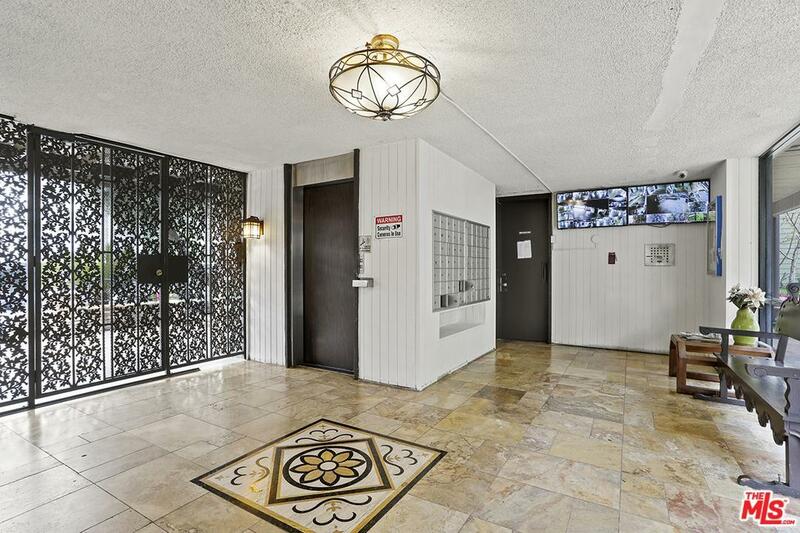 The unit comes with one large parking spot in a secure gated garage. Unit features newer laminate flooring and cabinets in kitchen and bathroom. The complex has security guard and numerous surveillance cameras for safety. Low HOA fee includes upkeep of the building, water and trash. The complex has done lots of recent upgrades such as landscaping, spa, and fitness gym. Recreation room is also available for private party and gatherings. Sold by Jae Dong Chang BRE#01896441 of Dream Realty Asset Mgt, Inc.. Listing provided courtesy of Isaac Song DRE#01896441 of Gni Development, Inc..